An investor group led by ANA Holdings [TYO:9202], Dentsu [TYO:4324] and six other Japanese companies have capitalized Blue Planet-works (formerly KeepTree Japan) to form a new global leader in cyber security. Blue Ridge Networks contributed its AppGuard line of business for cash and significant equity ownership in the company to commence immediate global distribution of breakthrough AppGuard software and services for endpoint protection. 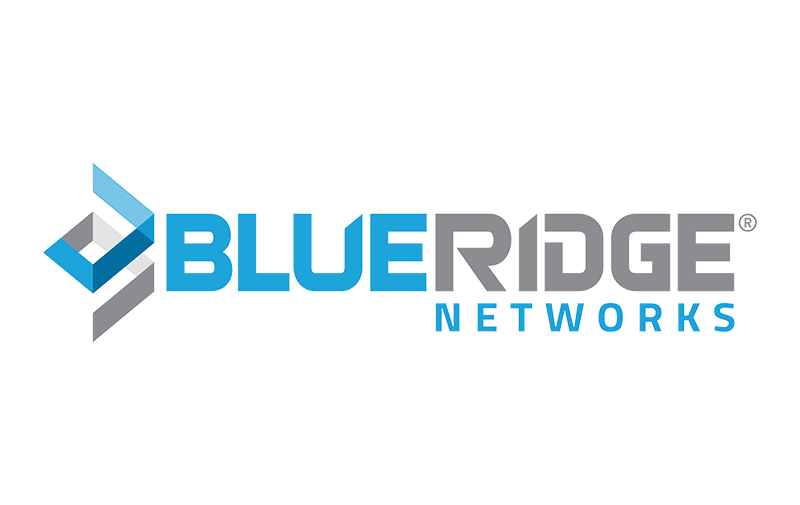 Blue Ridge Networks will continue to distribute AppGuard in the US and serve as the Managed Security Services Provider (MSSP) for customer operations through an agreement with Blue Planet-works. To read the full article, click here.